With such a timeless as the herringbone on your desk, you'll be sure to look classic. 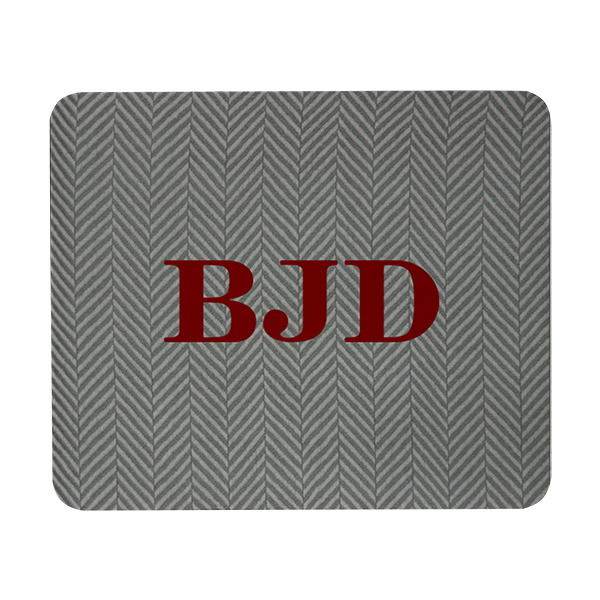 Our Herringbone Rectangular Mouse Pad features a classic red monogram too! Mouse pad measures approximately 9.25x7.75". With such a timeless as the herringbone on your desk, you'll be sure to look classic. 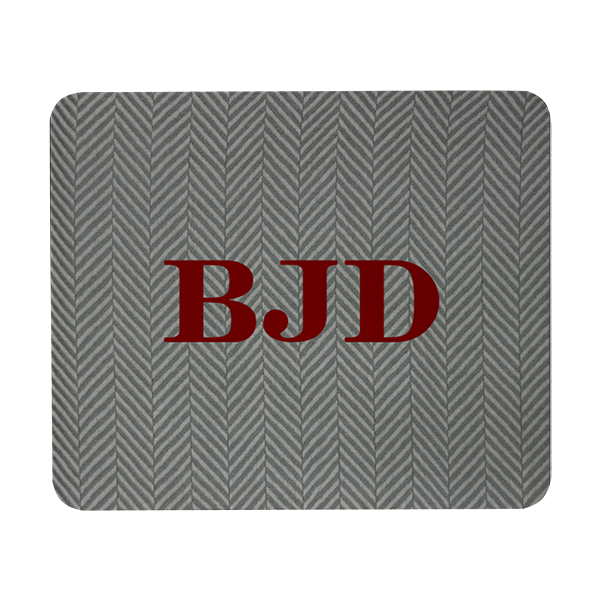 Our Herringbone Rectangular Mouse Pad features a classic red monogram too! Our rectangular mouse pad is a standard size measuring approximately 9.25x7.75". Mouse pads are made in the USA. Add your monogram for even more personalization.